I would like to write about something that’s very close to my heart. If you have been following me on my Instagram and Facebook Page, you would have probably seen or got a glimpse of the new project I am working on. As a shoe designer for my own startup, it’s quite a challenge to learn how to put things all together: materials, construction techniques, fabric manipulation, aesthetics and style. That is why it is no wonder that when I learned that an established International brand would like to collaborate with me, I was totally shookt. It kinds of feels like getting promoted to a position you’ll never know you’ll reach in just a year’s tenure, but so much better. The amazing team behind MARCO NOT POLO was very kind and extremely hands-on ever since we got into planning. As a shoe designer, I had many considerations. One of which is the global demand on certain shoe types. I was advised that since this will be launched in North America, we might have to lean more on flats, to accommodate the lifestyle and increase market reach of those who will be wearing them. I actually did not have any problems with that. We thought of making 5 pairs first, and then take it from there. I would like to share it with you. How it all came about. I was pretty excited to name all of these babies that depict female characters and personalities. The salmon fringe is my favorite! They are so bold and very poppy! Since the colors were girly, I tried to tweak it by having the art in an androgynous pair, with particular details of course – interchangeable straps! By far this design took the longest, because you have 24 straps all in all! 8 straps each for blue, white and pink! Now, you don’t have to stick to only one color! The combinations are endless! I’ve actually lost count of possibilities! I really had so much fun designing this! Unicorns are everywhere! They are in cellphone cases, restaurants, pajamas, onesies, and even in makeup! So I thought, why not in shoes! Not to mention, look how cute the interchangeable bows are! I have always been a fan of Coco Chanel, her designs and perspectives in life. That is why I named one of my shoes in honor of her. This design is the classiest among all the shoes in this collection if I may say. You could say I was a bit experimental with this pair. Canvas is usually tailored for casuals and in the pop culture, so I tried to push it further and bring it to another notch as a candidate for more formal occasions. What do you think? Will you wear this on a cocktail night? Yes, it’s from Daenerys Stormborn of House Targaryen , Queen of the Andals and First Men, the Breaker of Chains, the Unburnt, the Khlaleesi of the Great Grass Sea, the Mother of Dragons. Plus, the heel height isn’t too high as well! Just perfect for your on-the-go or travel OOTD! 😀 Yay! 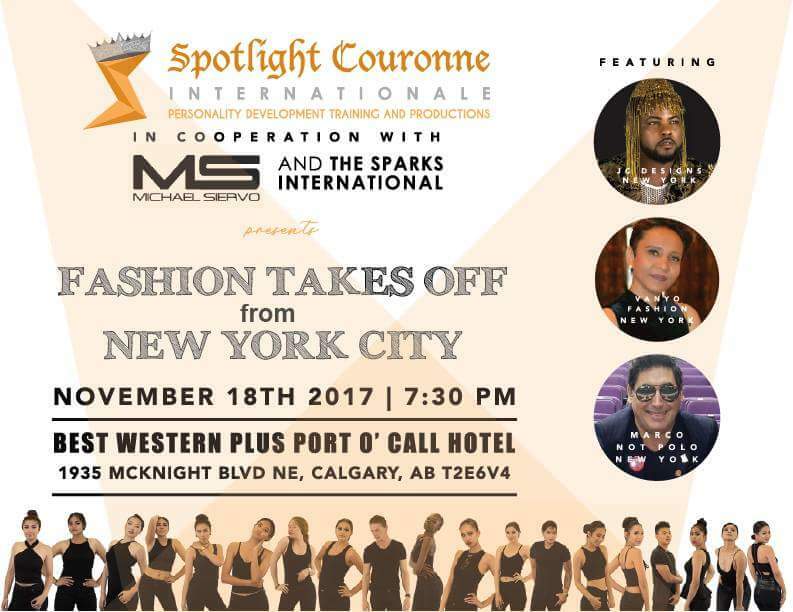 I cannot wait till they hit the fashion runway on November 18, 2017 at Calgary, Canada! If you’re in Canada, you might want to visit the show, and check out Marco Not Polo and the other amazing brands! Whew! It just feels so good to finally reveal this project after so much hardwork we put into it. What do you think of these merfriends? 🙂 Let me know in the comments!